comfortable, happy, fed and watered. 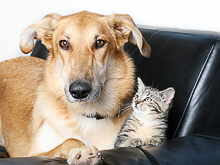 Stay at Home Paws makes home visits to ensure that your pet is clean, comfortable, and happy. 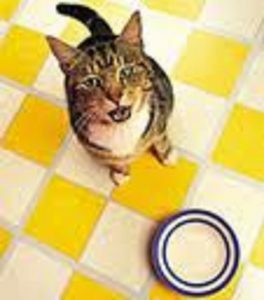 We ensure that fresh food and water is available, that the litter trays are cleared, and everything is kept clean and tidy. We also have some play time and cuddles with with your pets so that they don’t feel so lonely whilst you are away. We can also administer any medications as per your directions. During our visits we can also draw curtains, turn lights on and off as requested, make sure mail is removed from view, and water your plants. During longer visits we can include brushing and combing if you want this.. 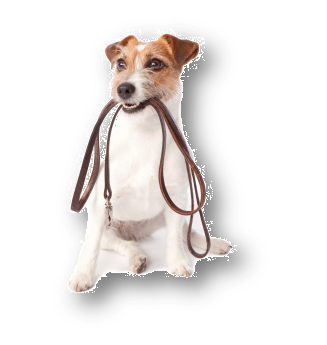 If your dog needs a walk when you are away then Stay At Home Paws can help. 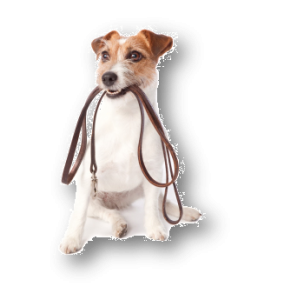 We can take your dog or dogs to their preferred walking place or to our walks around the Epilepsy Centre near Chalfont Common. This has off-road walks with plenty of wooded areas and fields. We can do long or short walks to suit your needs. 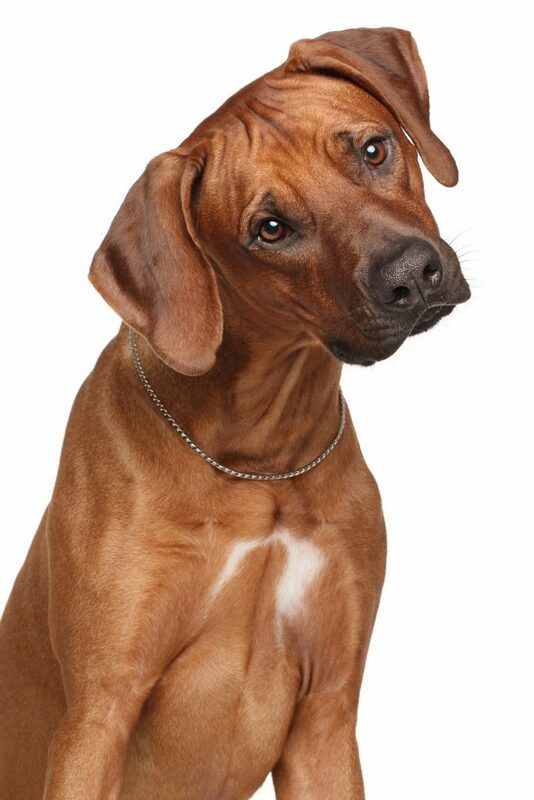 We only take dogs from one family at a time and keep the animal on a long extendible lead until we are confident that we have full control over your pet. Why Use Stay At Home Paws? As your pets remain at home they don’t have to stay at the kennels or cattery. They prefer their own environment so keeping them at home means they don’t have to suffer the stress of getting used to new surroundings on top of having to cope with being parted from their owner. As your pets don’t have to stay at the kennels or cattery then they don’t have to be penned. You can put their favourite beds and play toys in a safe room such as your kitchen and this is much more space compared to the cages at the kennels or cattery. 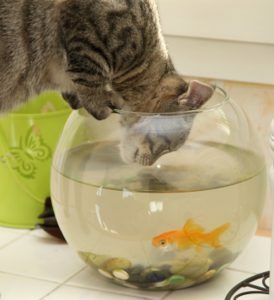 Your pets miss their human company whilst you are away. 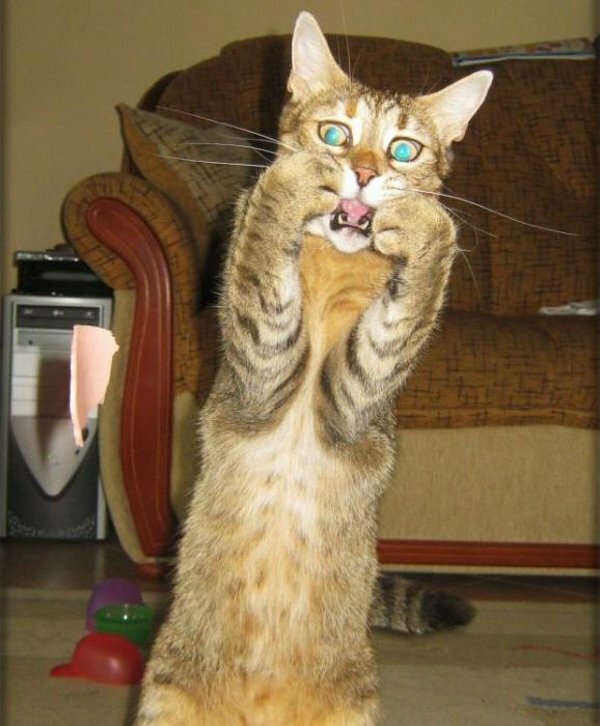 A visit from Stay At Home Paws provides a play time period for your pets whilst you are away. Dogs get bored when they are left alone and sometimes this leads to stress-related behaviours like eating the sofa. A regular walk helps to relieve the dog of the stress caused by loneliness. A regular visitor from Stay At Home Paws provides added security for your home when you are away. 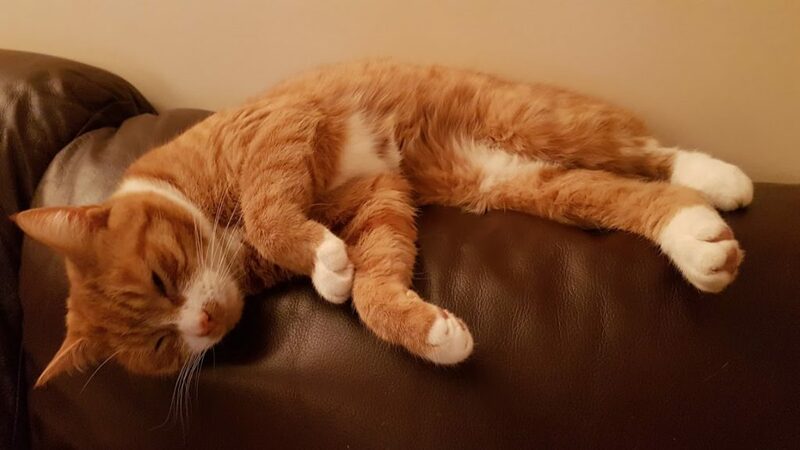 Stay At Home Paws gives you the peace of mind to go away on holiday or business knowing that your pets are cared for in an environment that they know and love. Stay At Home Paws is a new business local to to the Chalfont St Peter area which has been set up by Geraldine Gorman-Charlton. 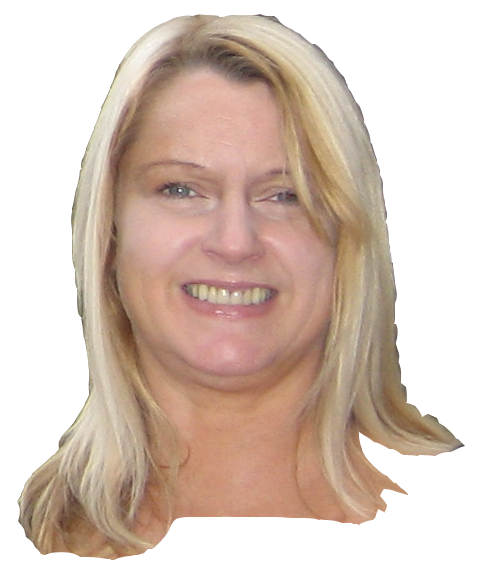 Geraldine is a qualified Nurse, holds a valid Disclosure & Barring Service (DBS – previously knwn as CRB) check and has full public liability, care custody, and key loss insurance cover. Geraldine is a Gold Member of Catchat.org which is a charity which finds loving, permanent homes for over 5,000 unwanted and abandoned cats every year from rescue shelters across the UK. Geraldine is also a volunteer for Cat and Kitten Rescue where she provides a Cat Taxi service. Geraldine is passionate about animal welfare and believes that all animals should be treated with kindness, respect and understanding. Most of her life has been shared with cats and dogs and guinea pigs. 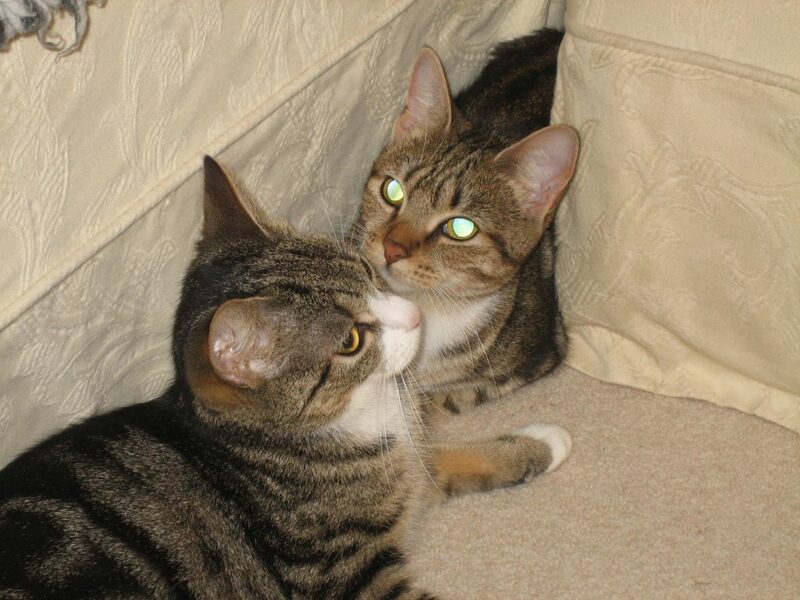 She currently is the proud owner of Hattie & Holly, these are two rescued tabby ladies. New news! Another cat has arrived from cat rescue. Holly and Hattie are now joined by Prince Harry. 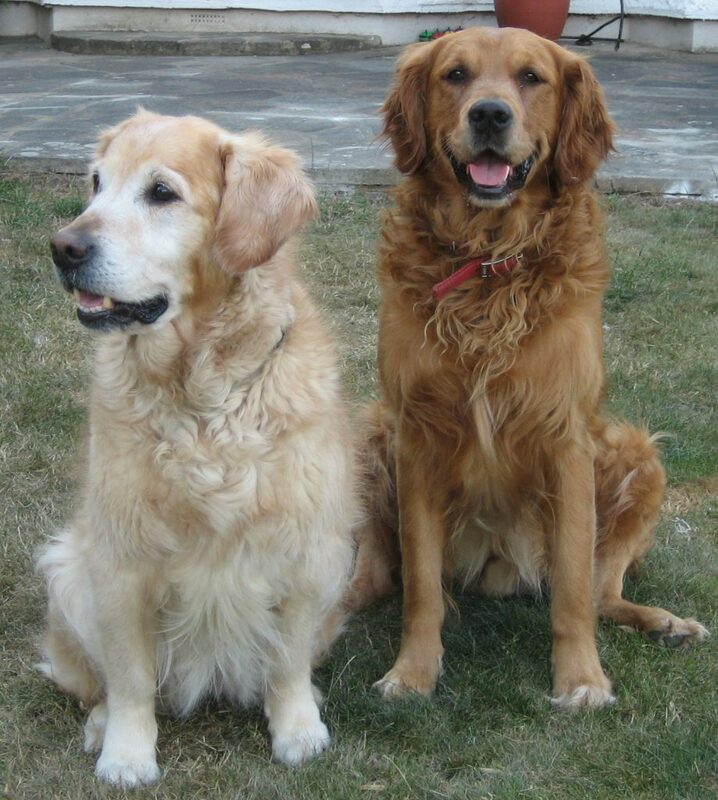 Sadly she lost her two beautiful Golden Retrievers Sneaky and Jeeves, but both lived to a grand old age. Includes, collection and transport of one or more dogs to the agreed walking location, walk/play, return home, £14.50. All prices are based on a return journey of no more than six miles from Chalfont Common Post Office, If further travel is needed then there will be a charge of £1 per additional mile travelled. Rates at the weekend and during Bank Holidays are 25% higher than those listed above.